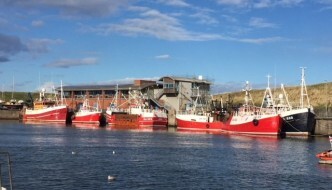 Eyemouth is more than just a busy port – it is also an ideal place to unwind, both after a hard day’s work and for those visiting at weekends and on holiday. 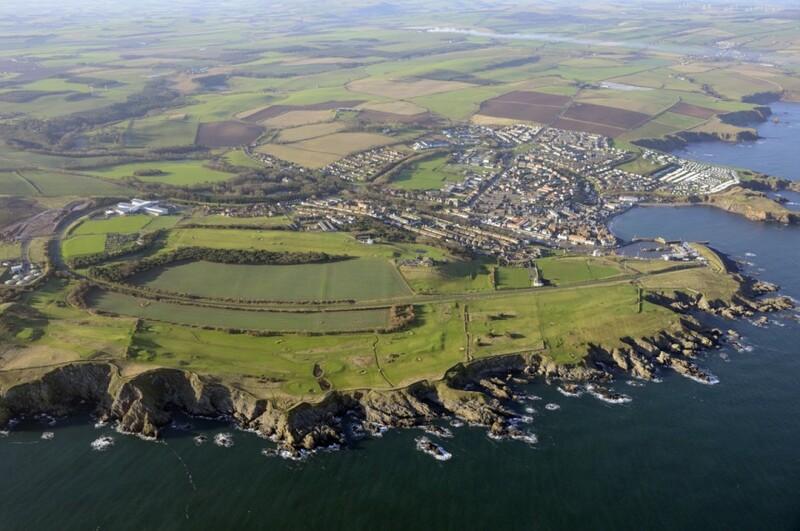 The harbour is situated directly at the heart of Eyemouth, an attractive and bustling town, with all the amenities you would expect and more. And despite its proximity, it is possible to enjoy all that the town and harbour have to offer at a safe distance from the day-to-day business of the commercial harbour. All of this makes Eyemouth the perfect centre for visitors of all types and all ages.